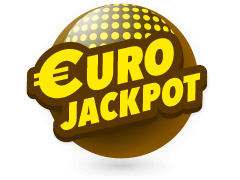 Jackpots can get very large when you play Turkey Lotto 6/49. 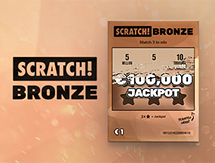 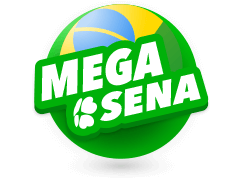 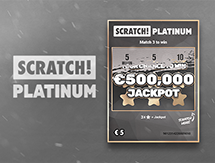 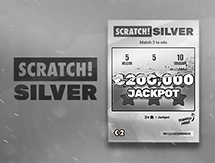 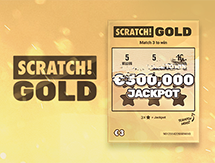 Whilst the maximum number of rollovers is 3 that doesn’t prevent top prizes running into the millions of Euros range. 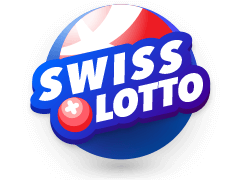 Indeed one fortuitous couple who decided to play Turkey Lotto 6/49 back in 2009 landed a whopping top prize that when calculated came to the equivalent of 3.6 million US dollars. 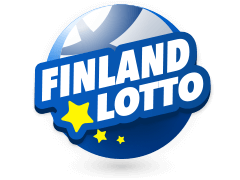 That remains the biggest win ever recorded on this particular lottery draw. 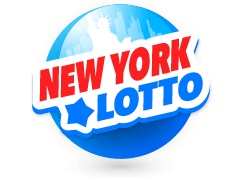 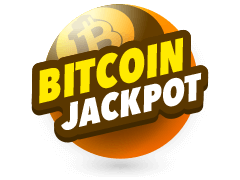 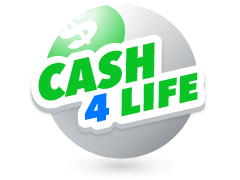 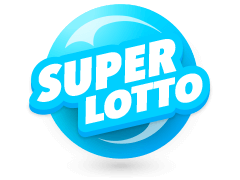 Lotteries have been an important Turkish institution since the 19th century, and in a country where they are very popular, Turkey Lotto 6/49 is the most popular of them all. 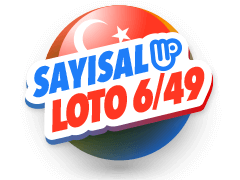 You could first play Turkey Lotto 6/49 in 1996 when it was launched by the Milli Piyango Company, and as the name of the draw suggests it follows a format that will be well known to seasoned lottery players. 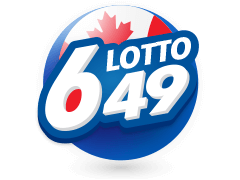 49 numbers are available for selection if you play Turkey Lotto 6/49 and you may select 6 of them, with the jackpot coming your way should you be lucky enough to pick all 6. 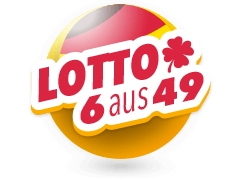 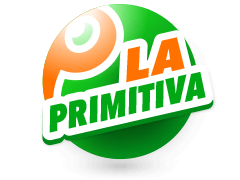 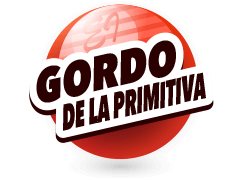 After 3 rollovers the top prize then filters down to the secondary prize categories, meaning a substantial win is possible for 5 numbers on these occasions.